As a high-performance partner, we provide you with complete solutions to your specific procurement and distribution logistics requirements - on the road, by rail, over water or in the air. 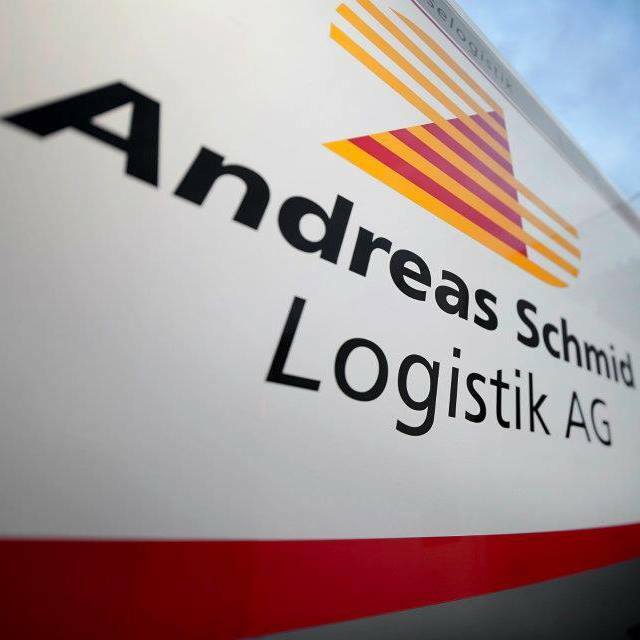 With our extensive IDS network, we have a highly developed range of products at our command for managing system-led package freight within Germany and in Western and Eastern Europe, using standardisation for the greatest efficiency. 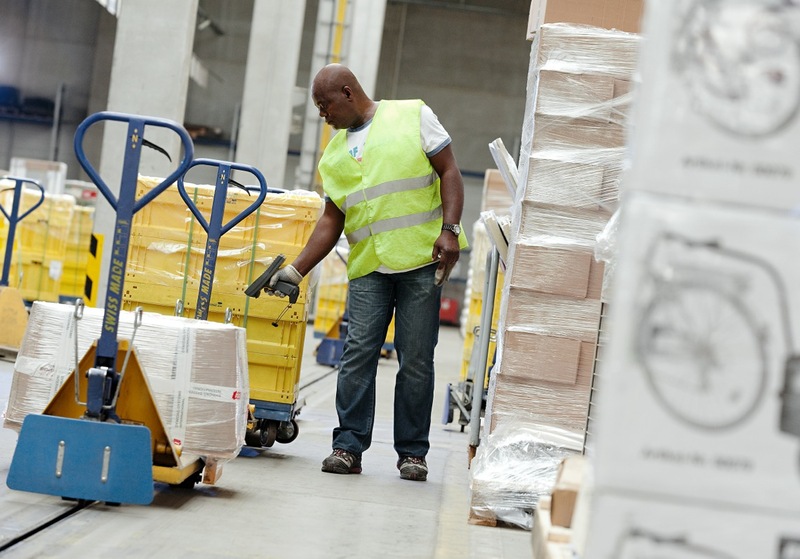 Capable employees support you in all customs issues and quickly and competently process your consignments. Our ability to work closely with our customers and our maximum flexibility are strengths that we are happy to demonstrate to you.